Carolyn Clifford sits down with Aretha Franklin's family to discuss the film. DETROIT (WXYZ) — Detroit is getting ready for a treat on Monday night. 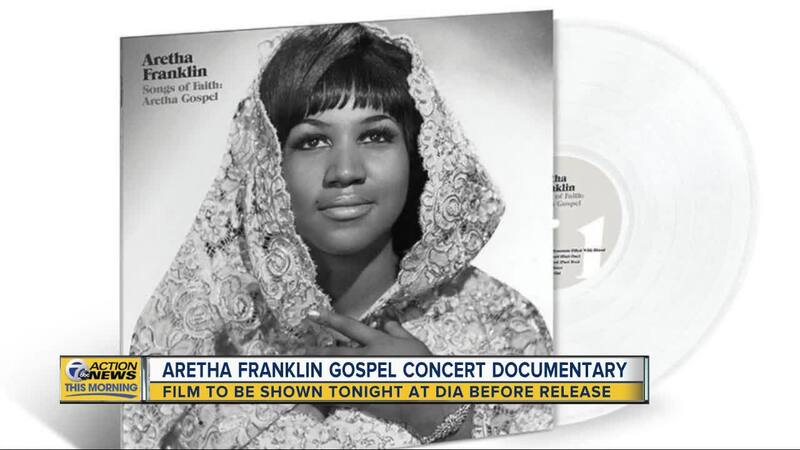 For the first time ever, a documentary film featuring a gospel concert by the late Queen of Soul, Aretha Franklin, will be shown at the DIA . 7 Action News Anchor Carolyn Clifford sat down with her family to find out why it's finally being shown. The year was 1972, and the place, a church in Los Angeles. Aretha was recording a gospel album, and her dad, the Rev. Cl.L. Franklin was on hand and Mick Jagger of The Rolling Stones was in the audience. They were recording a film titled, "Amazing Grace," that never aired. "She never really talked about it. She never really talked, and it wasn't until about three years ago that I even became aware that the film exists," her niece, Sabrina Owens, said. Aretha, who died from pancreatic cancer in August of last year, would not allow the footage to be released, and now we know why, including problems syncing the sound and film. "The movie was supposed to come out in collaboration with the album, but because there were technical issues with the movie, the album came out but the movie did not," Owens added. The album became Aretha's biggest seller ever, and was released again on vinyl just last week. "Watching the film, I kept going back and reverting to thinking that it was at my grandfather's church," her son, Kecalf Franklin, said. "For some reason, I kept having to remind myself that this wasn't at his church because it felt so much like home." The film is 87 minutes long and her family says it's a gospel concert her fans across the world will appreciate. Especially because it takes a look back at a moment in history never before seen. "Aretha's about 29 years old, she's in the prime of her career, she's there to perform, she's not there for any other reason," Owens said. The movie will be in theatres in a limited number on April 4, then widely released on April 19. 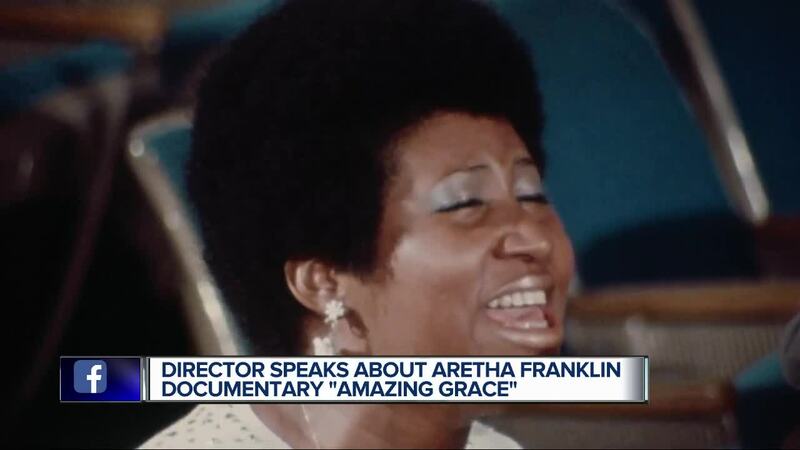 Coming up Monday on 7 ACtion News at 6, you'll hear more from Aretha's family about why it took so long to bring this film tot he public and why it will be worth the wait.